Korea Management Federation (KMF) has released an official statement regarding the ongoing dispute between Kang Daniel and LM Entertainment. On April 12, KMF officially stated that the organization "plans to ask the third party to take responsibility in accordance of the circumstances based on the legal rights the organization possesses." 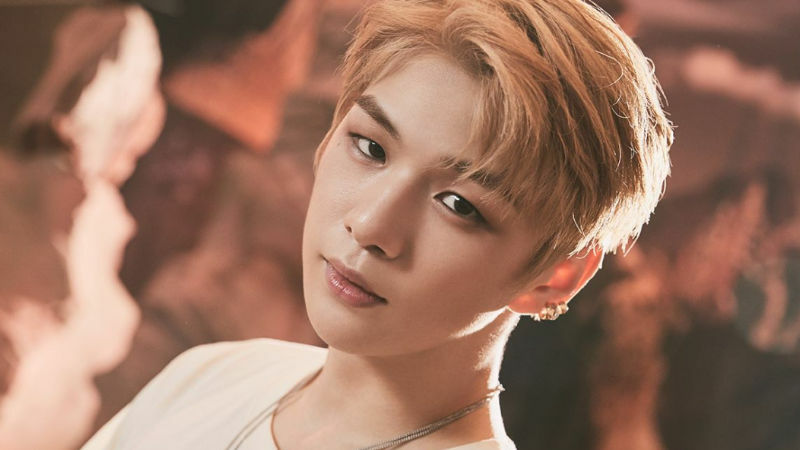 KMF said, "KMF expresses our deepest concerns and regret about suspicions arising from the recent legal battle between Kang Daniel and his agency, that a third party which lacks the legal rights regulated by the Popular Culture and Art Industry Act, conciliating a promising artist and even enticing conflicts with the agency."  KMF continued, "KMF plans to ask them to take responsibility if the existence of illegal activities or parties that put artists and their agencies at risk is confirmed. We also plan to take strict measures regarding events that are rotting the industry by stating groundless arguments and making requests to simply end contracts without rational reasons." KMF wrapped up the statement stating that they wish the dispute to be quickly resolved based on a fair decision and negotiation, instead of conflicts and hostility. Kang Daniel and his current management agency LM Entertainment are in conflict as he submitted a request for an injunction against the agency. The date for the court questioning was originally set to be April 5, but it has been delayed.